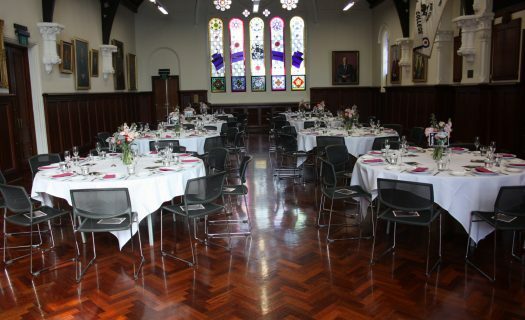 Our historical Halls and Chapel are available to hire for a range of events and functions. Centenary Hall was built in 1963, designed by a group of Old Boy architects. It has Burmese Teak walls and Box Brush timber floors, seats approximately 1,200 and has a concert grand piano. Audio Visual Technology – AV support is available through our in-house technician including lighting, audio and staging. 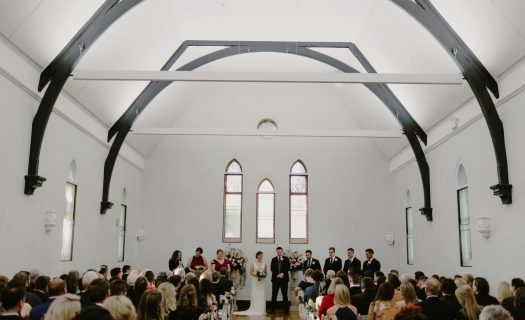 Among the distinctive features of the Chapel are the beautiful stain-glass window panels preserved from our original Chapel and a Danish pipe organ which provides spectacular music for all occasions. A brass frieze lines the walls, engraved with the names of a number of ‘great’ men and women of history—people of different nationalities, faith traditions, backgrounds and fields that have used their talents to serve God and mankind. 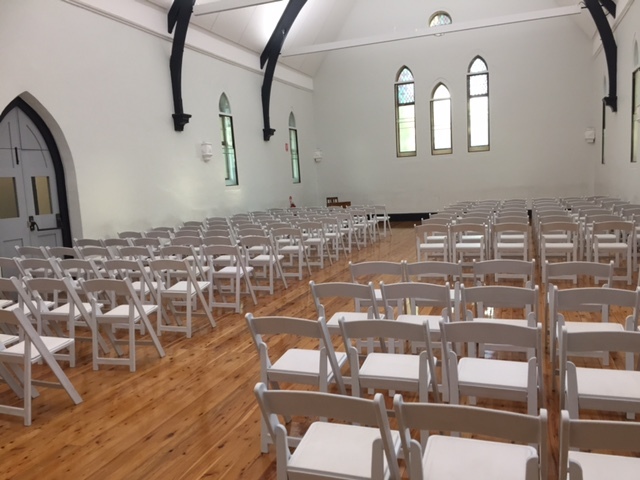 The spacious interior of the Chapel, with its uplifting vertical lines and distinctive lighting creates a contemplative space for worshipers. Our Chapel is available for booking upon request by members of the Newington community including Old Boys, their families and associations. 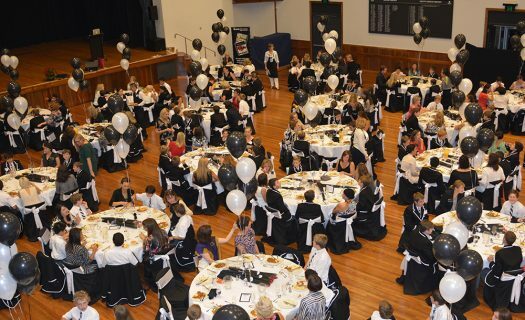 The College is available to host a funeral service for any member of the extended Newington community. 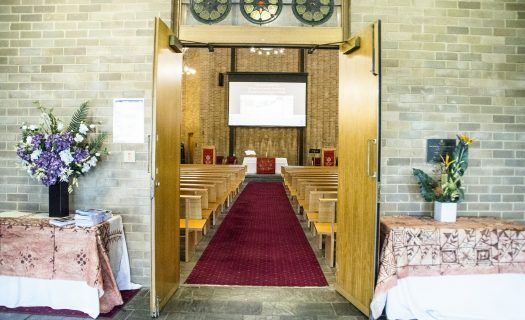 Given our Chapel is located in the centre of the school it cannot be assumed in every instance that a funeral can be held at the College at the time requested. Permission must be sought from the Headmaster. He will consult with the Chaplaincy team and the Head of Campus. 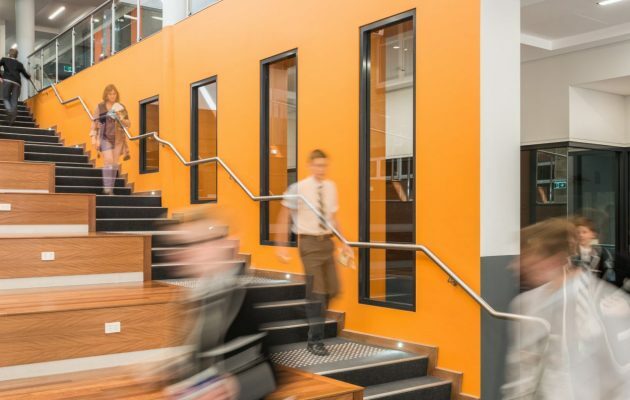 If a school day is requested, detailed discussions with the Chaplaincy team will be required in regard to timings, operations (e.g. parking limited given our inner west location) and length of service. Our Chaplains reserve the right to guide the nature of the Service. A request for another Minister to lead the Service requires the permission of the Chaplains as a matter of courtesy. There is no charge for funerals although any donation to the upkeep of the Chapel, such as the purchase of a chapel pew, would be appreciated. This can be discussed directly with the Chaplains. Receptions at the College after the Service require consultation and approval of the Head of Campus, via the Chaplains. It is noted we are a School therefore certain protocols will be required. All catering costs will need to be covered by the family. The Heritage-listed Old Chapel was designed by prominent Sydney architect Thomas Rowe and was completed in 1875, making it the oldest building remaining on the campus. It was the original Stanmore Methodist Church and was then used as the Sunday School after a new, larger church was completed next to it in 1883. Acquired by the College in the 1970s, it became the ‘Art Chapel’, used for art classes. It was renovated in 1990 for use as a studio drama theatre and, in 2016, was connected to the new Drama Centre behind it. It features coursed sandstone rubble walls, slate roof and a spire with a newly renovated interior. Named after former Headmaster Rev Dr Charles John Prescott, this hall was the original ‘Great Hall’ and classroom located in the main Founders Building. 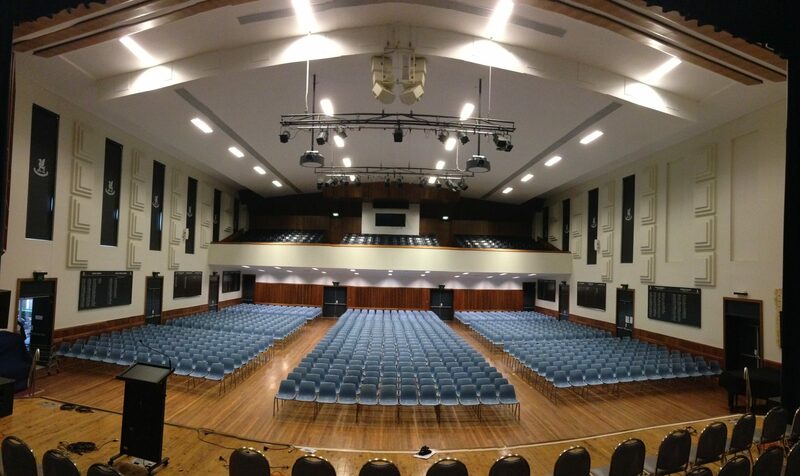 Today, the Prescott Hall seats up to 135 guests and is used for functions, music rehearsals, weddings, concerts and lectures.